About ten years ago my sister-in-law sweetly shared some water lilies from a small water feature in her yard. I think she gave us five. They’re beautiful. The flowers reach up in graceful blooms during the sunny part of the day and fold into themselves close to dusk. Despite their delicate appearance, they’re hardy. The original five gradually self-propagated year after year. We can now watch frogs hop from lily pad to lily pad across many feet. We can now see well over 100 blooms. What we now have are too many water lilies. We’ve tried adding sterile grass carp to the pond because they supposedly eat water lilies. No noticeable effect. We’ve tried raking the lilies to the side to pull out. Not effective enough. We’ve even tried offering them on Freecycle to anyone who wants them. Not a single taker. 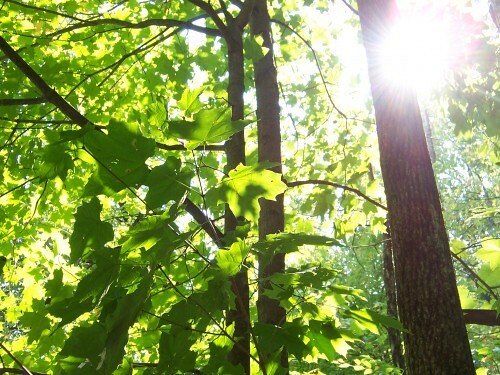 We don’t want to eliminate the plants, just cut down on the population. Since we’re a pesticide/herbicide free place we have no intention of poisoning them. So unless you want to come on over for some free water lilies (lots of them) what has to happen is this. We’ll be wading in and digging out as many as we can to toss on a compost pile. Chances are it’ll be scene worth recording because I’m likely to fall down, tip over, and otherwise demonstrate my awkwardness. You will NOT be seeing footage of this! This entry was posted in invasive and tagged invasive, water lilies. Bookmark the permalink. OK, just a thought. Permaculture says that a weed is a plant in the wrong place. 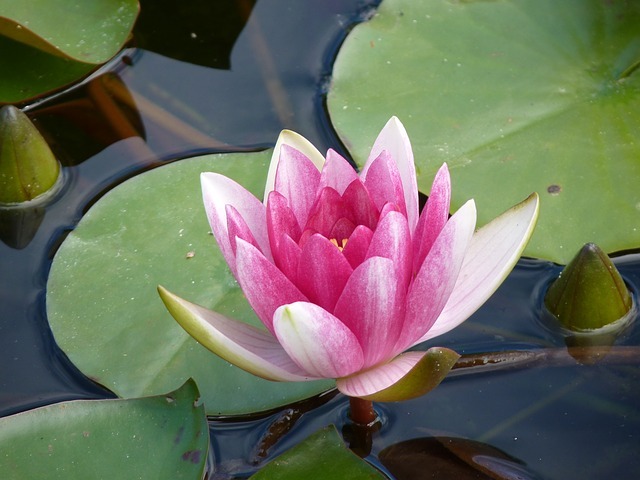 Why not think of your waterlilies as a crop? Offer them to a florist – they are, as you say, graceful and beautiful flowers. Seasonal, special. Exclusive. Not many people will be able to offer them in quantity as you do! They are beautiful, but I’m sure you’d like to have your pond back. Hoping you find a good home for them. I see that your post is 2 years old. What did you eventually do with your water lilies? We live in the Texas Hill Country and have our first permanent yard pond with comet and other type goldfish. 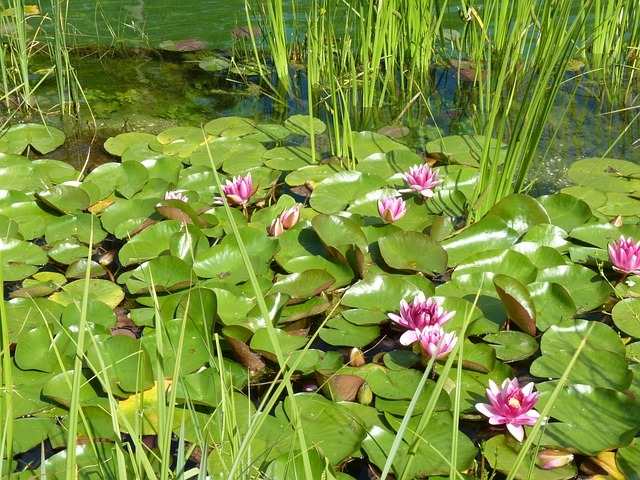 We are trying to add water lilies, but find them hugely expensive (in my opinion) at $60 per starting. Does anyone know of a source or reasonable priced startings in our part of the country? Our pond is still full of them. We purchased a special aquatic rake that should allow us to hone it down to a few plants. They do provide wonderful cover for frogs, ducks, and other creatures. You might look at Craigslist or Freecycle in your area, surely someone else is as glutted with lilies as we are. Wish we lived closer Toni, I’d love to give you all the lilies you want!